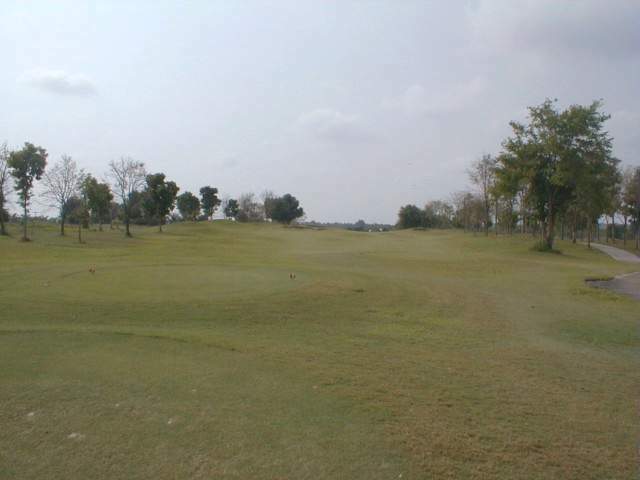 The fairway of this par 5 goes up hill until the first fairway bunkers. Then it is relatively flat until the green. Some fairway bunkers line the fairway. The green has combined back-to-front and left-to-right slope.